Whether you would prefer to get ready in the salon or for your stylist to travel to you, the team at Mark Lee Hairdressing will arrange a wedding hair package tailored to your unique requirements. Don't forget to include your bridesmaids, flower girls and any other family members who would like their hair styled for your special day. 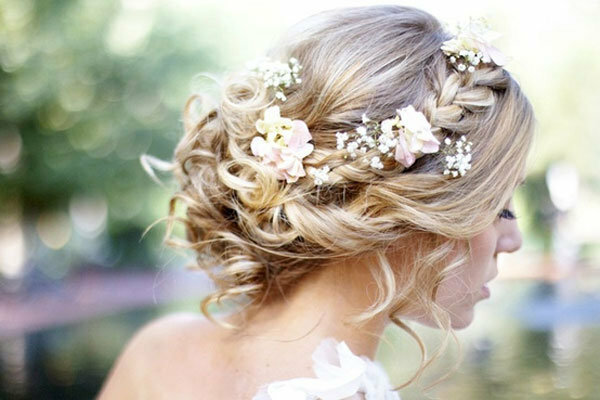 Following our FREE CONSULTATION with one of our top stylists, we recommend that all brides have an in salon wedding hair trial before their wedding day. Full Bridal and Hair Up service available. Please contact us for current prices.